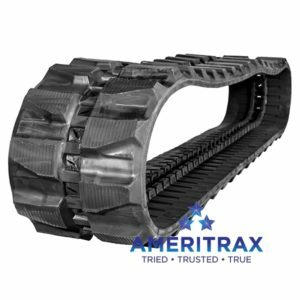 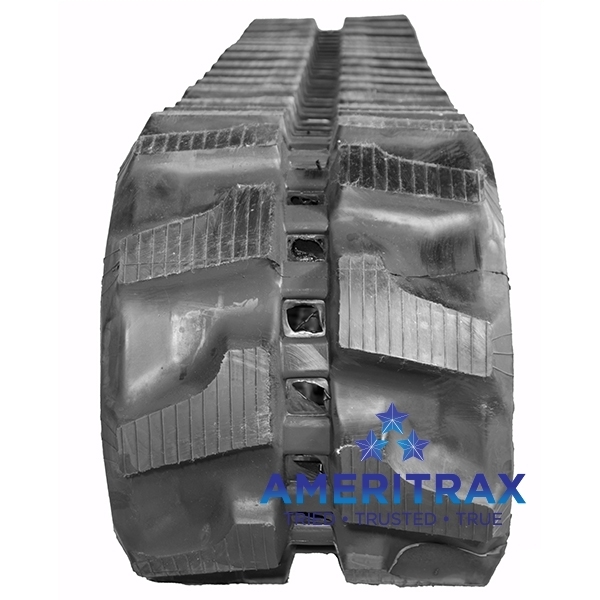 Case CX31B rubber track by Ameritrax – backed by a Two-Year Warranty, and guaranteed to accurately fit your Case CX31B mini excavator. 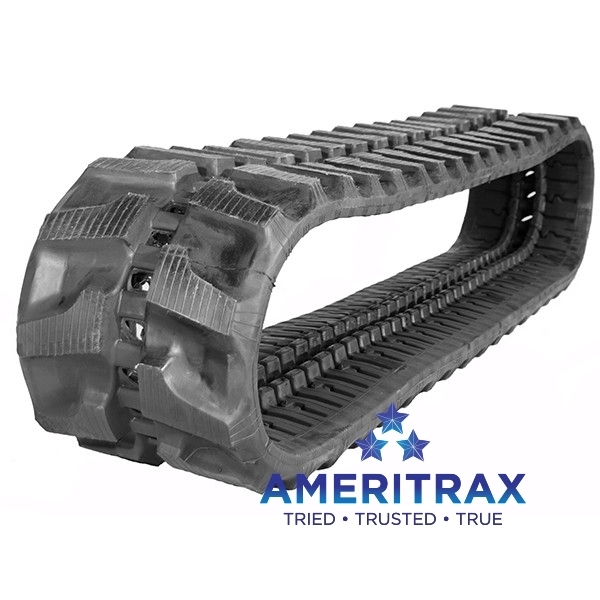 Note: some Case CX31B machines use a 300×52.5×88 size track, while most use the 300×52.5×82. 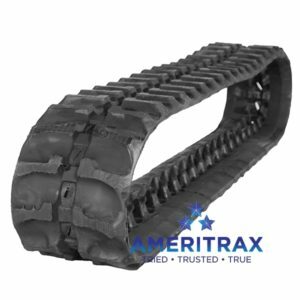 Be sure to count the links before you order! 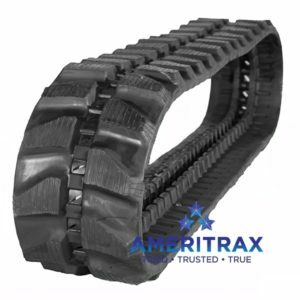 Our Case CX31B mini excavator rubber tracks also reduce vibration, resulting in lower operator fatigue.